unique mid 1980's Tokai special edition copy of the esp ( Akira Takasaki) random star. 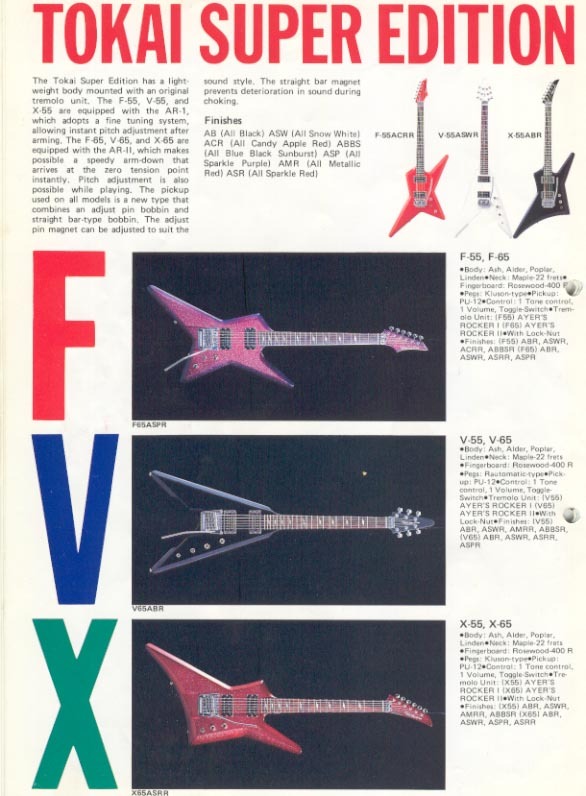 and or Charvels ( Gus G Star) this is the predecessor of the Tokai FSD 55 or 65 five star. I couldn't find anything like this in the registry, so I figured I'd ask around in here. Anyone have any information? Wow that was fast. Guess I didn't look carefully enough. Thanks!